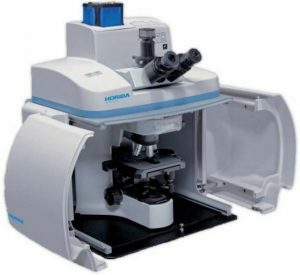 Raman Spectroscopy has gained much attention in the past 25 years as a material analytics and diagnostics method, often used as a complement to diffraction or electron microscopy techniques. This interest is triggered by Raman being a (mostly) non-destructive measurement that can be obtained with easy-to-use, tabletop equipment. The Raman signal is a type of inelastic scattering from molecular or crystal vibrations, and as such it is a fingerprint of the state the solid assumes. Any changes in composition, phase, mechanical properties (among others) would in fact leave a trace in the Raman spectral signature. Despite its potential and versatility, however, the Raman technique is not as widespread as diffraction methods, mostly due to difficulties in data interpretation. This lecture uncovers most practical and critical aspects of Raman spectroscopy, and presents the ample possibilities offered by Raman for the most variate analyses in materials science. The aim of this lecture is to discuss the criticalities and to convey the advantages of Raman spectroscopy to a wider audience in materials science. The theory of Raman spectroscopy is first detailed, focusing on the identification and assignment of Raman vibrations. Then, information on Raman spectroscopic equipment and their working principles is given, including details on spectral fitting procedures. Finally, the course is completed by several examples of application of Raman spectroscopy on ceramic, semiconductor and polymeric samples. (i) detection of the ferroelectric-paraelectric transition in barium titanate, (ii) mapping of monoclinic content in zirconia, (iii) mapping of pharmaceutical tablets. Users can bring their own samples- please let us know what type of sample(s) you will bring in the registration form. Marco Deluca received a Master in Chemical Engineering from the University of Trieste (Italy) and a Ph. D. in Materials Science from Kyoto Institute of Technology (Japan). He obtained in 2016 the Habilitation (venia docendi) in Materials Science from the Montanuniversität Leoben (Leoben, Austria). The main theme of his scientific career is the study of structure-property relationships in functional oxide materials including ceramics and semiconductors for sensors/actuators, energy harvesting/storage and gas sensing applications. He is a member of the IEEE, of the American Ceramic Society and member of the Board of Directors of the Austrian Ceramic Society. He authored/co-authored more than 60 refereed publications in journals and conferences and two book chapters, and gave more than 20 invited presentations to international conferences and workshops. 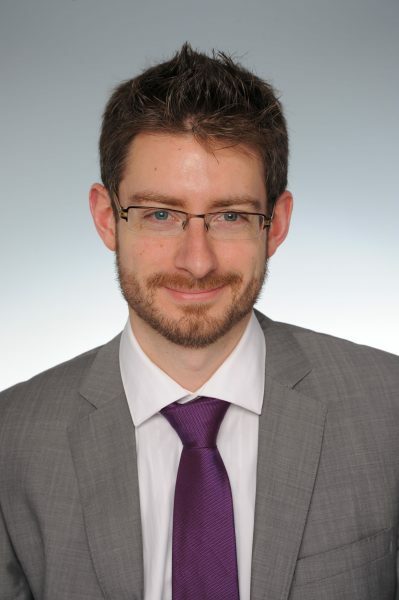 Marco Deluca is also Lecturer in the Materials Science Department of the Montanuniversität Leoben (Leoben, Austria).